When pharmaceuticals wouldn’t work, the parents of 12-year-old Annalise Lujan turned to CBD oil to try and save her life. When pharmaceuticals wouldn’t work, the parents of 12-year-old Annalise Lujan turned to CBD to keep their daughter’s seizures under control, which changed her life. Last April, in the middle of a gymnastics meet, Annalise Lujan started vomiting and then lost all feeling in her legs. 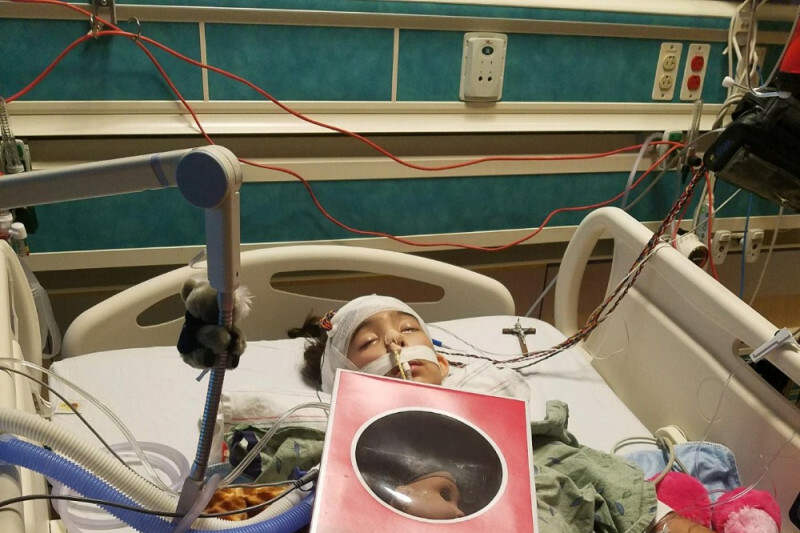 As her parents rushed her to the hospital, the 12-year-old fell into a crippling seizure, which saw her put into a medically induced coma. 18 days later, Lujan was flown to a specialist unit at Phoenix Children’s Hospital, which is where she was diagnosed with the rare for of epilepsy, Febrile Infection-Related Epilepsy Syndrome. The condition caused Lujan to have continuous seizures, which can lead to not only brain injury but also death. That’s why, until doctors had an effective method to prevent her seizures, she couldn’t be brought out of the coma. And as regular anti-epilepsy medication doesn’t work on this particular condition, her mother, Maryann Estrada-Lujan, decided to research other options. 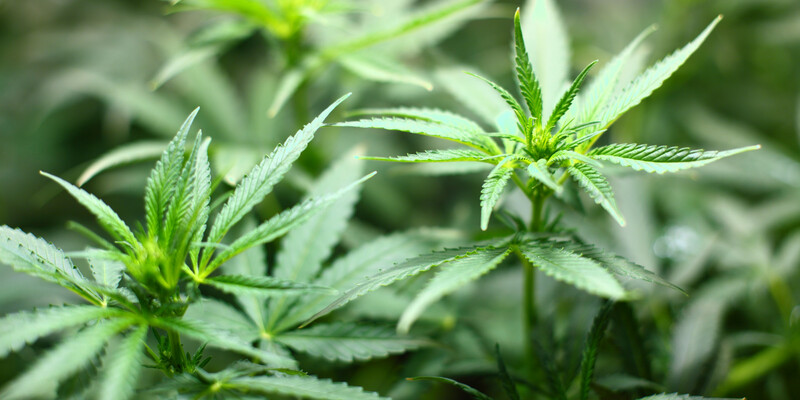 Estrada-Lujan began treating her daughter with CBD oil, which brought her daughter out of the coma after just three treatments. Now, after using cannabidiol, Lujan is no longer plagued by the constant seizures, allowing her to start therapy to regain her cognitive abilities. Maryann told Kristi’s Kids, in less than 48-hours after her first treatment, Annalise’s seizures all but stopped. She opened her eyes, and she was scared. She was afraid. She cried. And, I whispered to her that she was very strong, she’s beautiful, and she’s strong, and she needed to keep breathing, and she did. CBD oil saved her life. In order to treat Annalise with CBD oil, her doctor had to get rapid approval from the FDA and DEA. They’re hopeful that through the information gained in Annalise case that no other family will have to experience this living nightmare. We have a long recovery ahead of us. But, we’re definitely on the right track now. Lujan’s family are currently raising money to continue her treatment using a GoFundMe page. They have so far received $16,700 of their $100,000 goal.